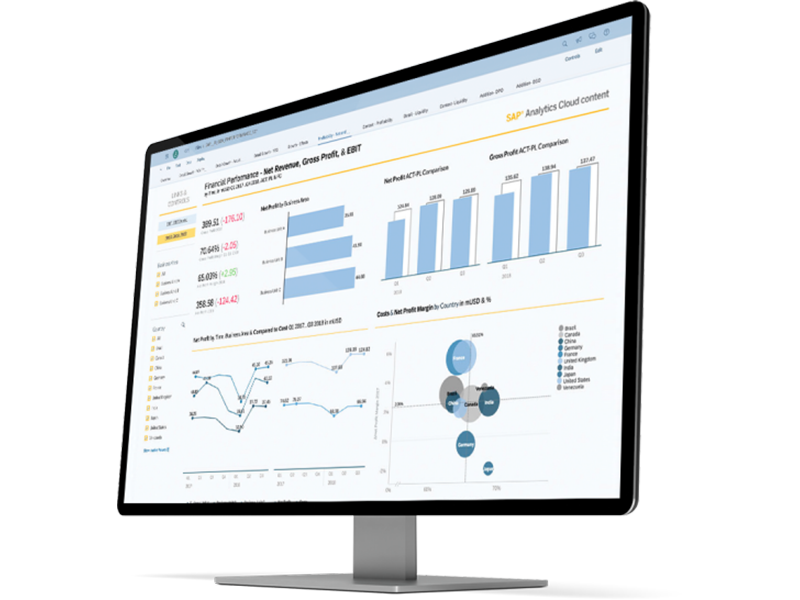 Find SAP Analytics Cloud licences with the promise of best value and impartial advice, from a UK SAP Gold Partner, Influential Software. 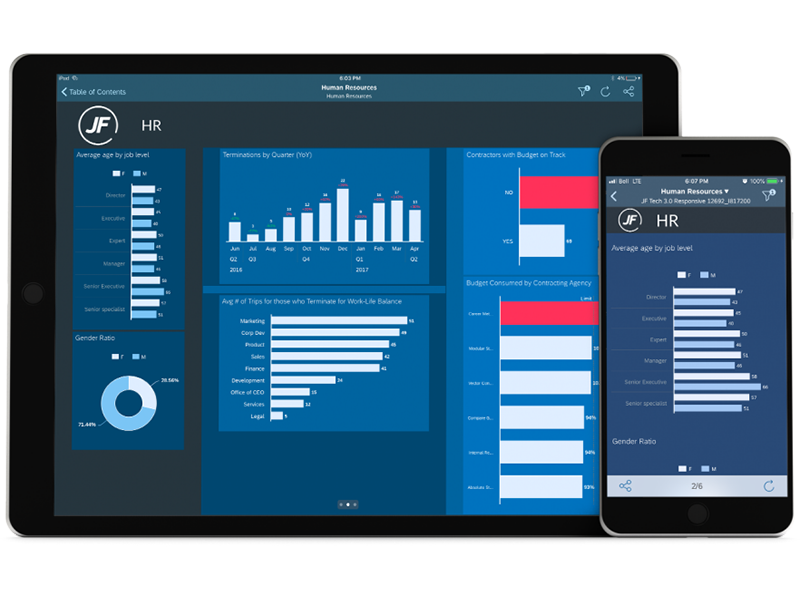 Tailor SAP Digital Boardroom to the number of screens that suits your executives. Your subscription varies according to your screen requirements, giving a tailored price for different use cases. Get started right away with the agile cloud deployment of this software as a service (SaaS) solution. 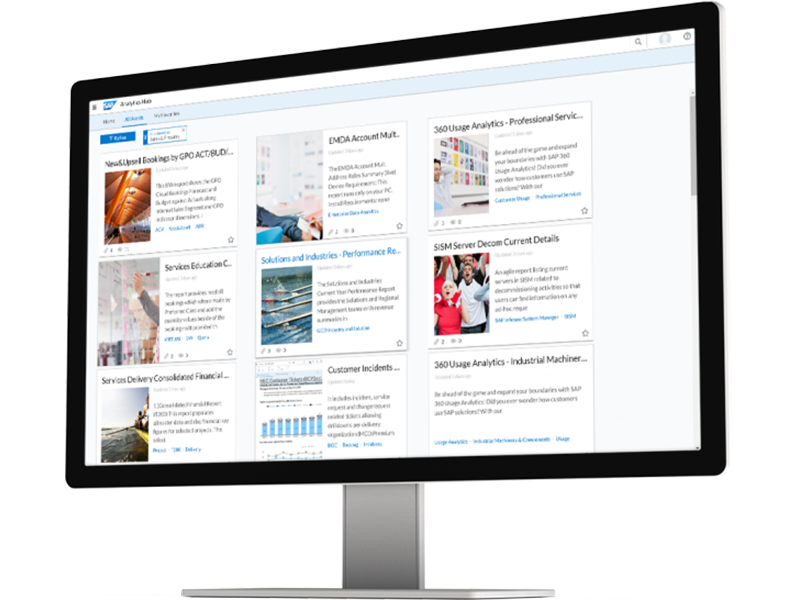 Based on SAP Analytics Cloud technology, SAP Analytics Hub lets you combine all your data sources in one place. 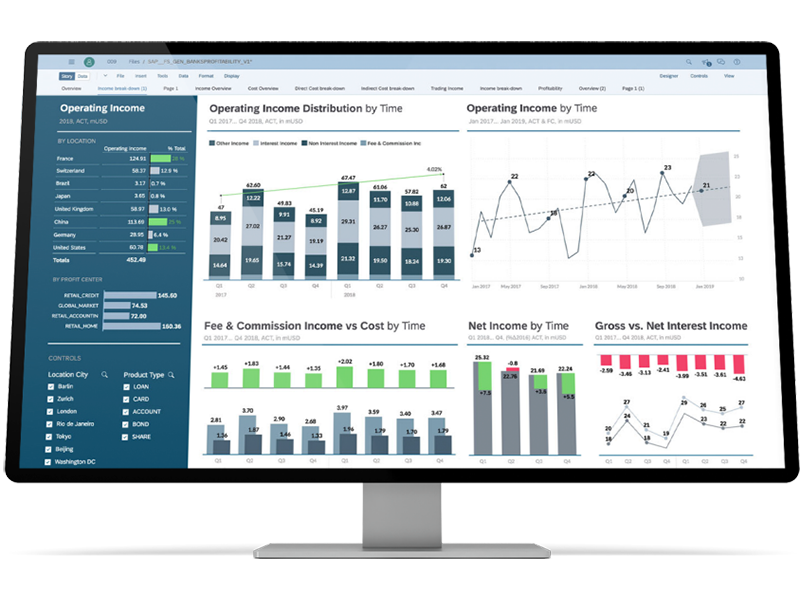 Our clients can purchase SAP Analytics Cloud as software as a service (SaaS) with an annual subscription fee. Prices vary according to the scope and connections of your project. For more details, ask our SAP team for a personalised quote.